Beyond Real Time: Spore, Finally! 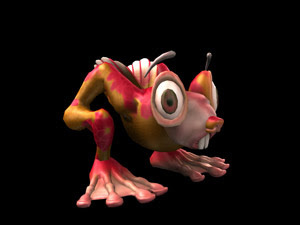 Spore is almost ready for prime time and I, for one, can't wait. 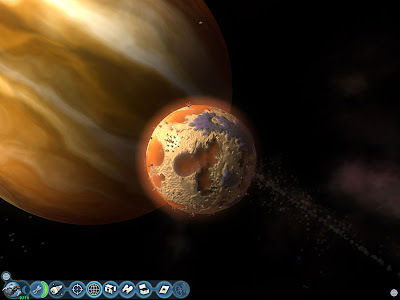 Click here to see a BRT post talking about a game that's taken years to create. Based on what's on the Closer Look page, it's worth the wait as playing God, as stated before, is a pretty cool thing to do.